Ever since the opening sesame of Coney Island to the Public one week ago, there are quite a buzz (both online and offline) about this tiny little natural gem. Lucky for me, I am staying nearby (Punggol area) and hence decided to pop-by this much talked about little island on last Sunday. Amidst the hazy weather, I walked about 30 minutes from my house and reach the West Entrance of the Coney Island in one piece. 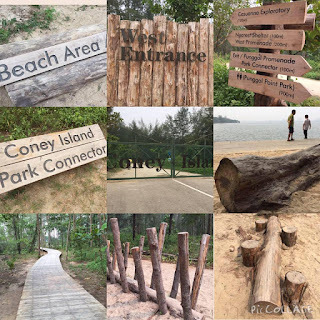 I must say that NParks has done a great work in preserving the original state of the island with minimal modern facilities, that explains why all the signboard are made of woods. I spent about 2 hours there and walk from one end of the island to the other end (East Entrance) . I am happy with what I've seen, which are green, green, green and sea, sea, sea. If you are a nature lovers, you should pay a visit there before it get too congested with the visitors. Wait, why is Coney Island appearing in the personal finance blog like this? 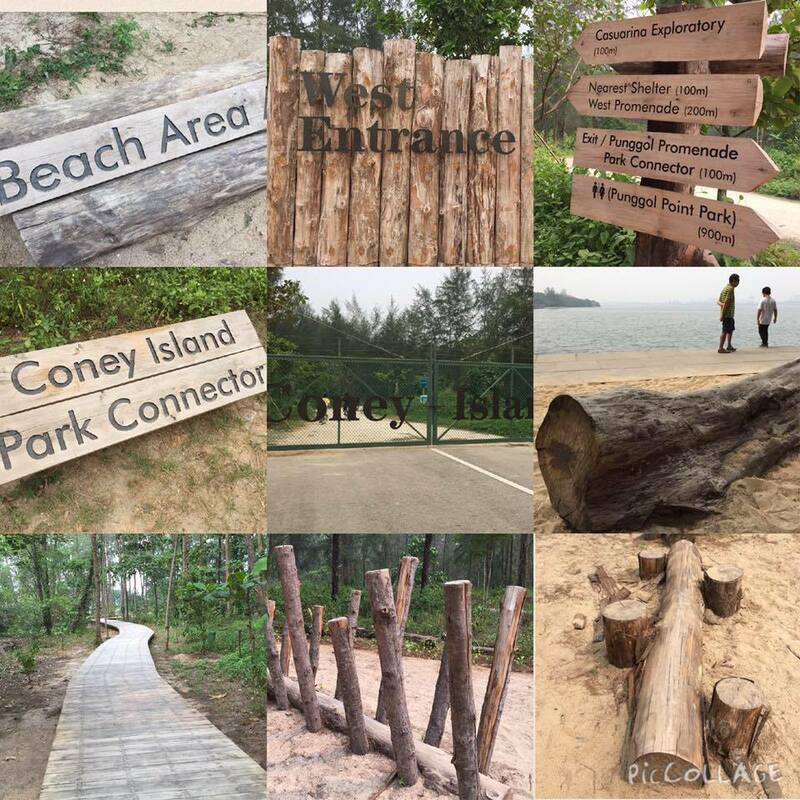 To me, Coney Island is a gem (from natural park perspective) been there for as long as Singapore exists. It is just waiting for the right time to get into the main stream. I have a feeling that it will soon become one of the popular tourist attraction (at least to the tourist from the neighbouring countries). So, if we relate it to the Singapore Stock Marker, which counter is deemed as your Coney Island in the Singapore Stock Market? For me, it is UMS (click here for my rationale). What about yours? 2. Do bring mineral water and walking/running shoe (the walking path is quite sandy/dusty). 4. You can check out National Parks site for more details about what you can see/do in Coney Island.